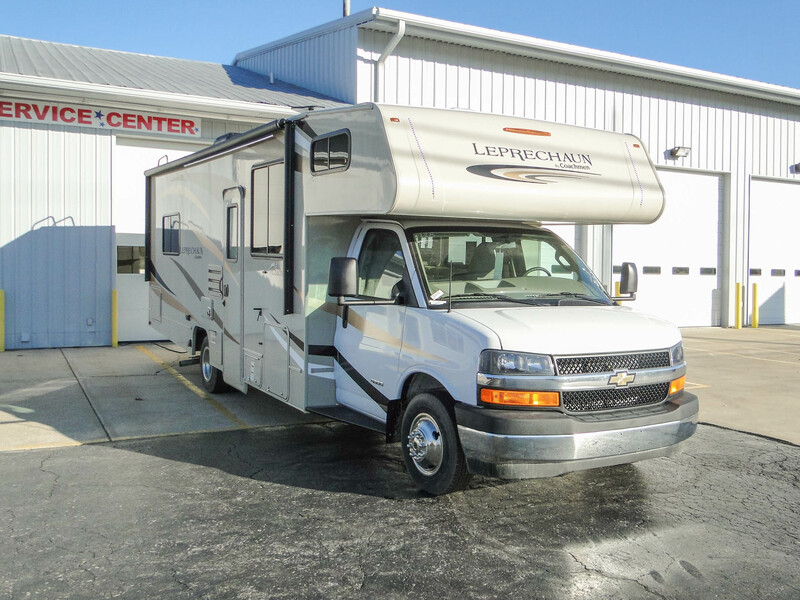 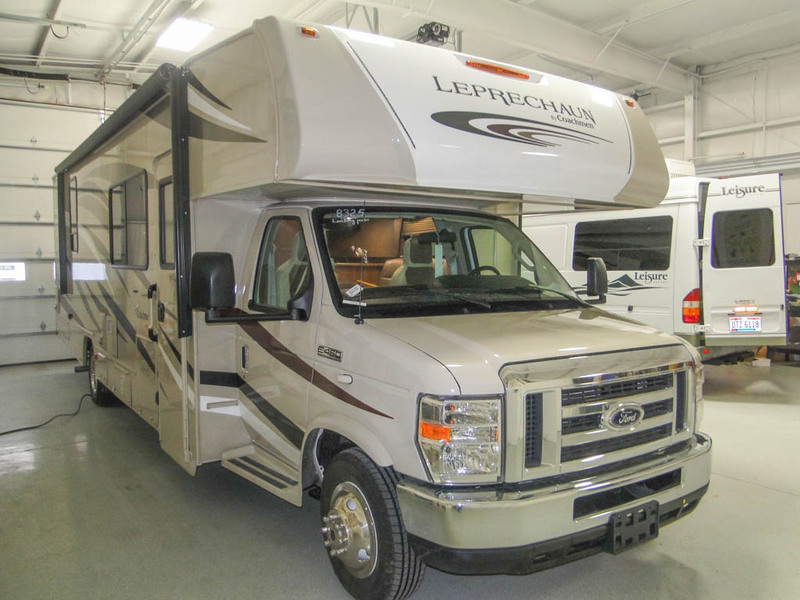 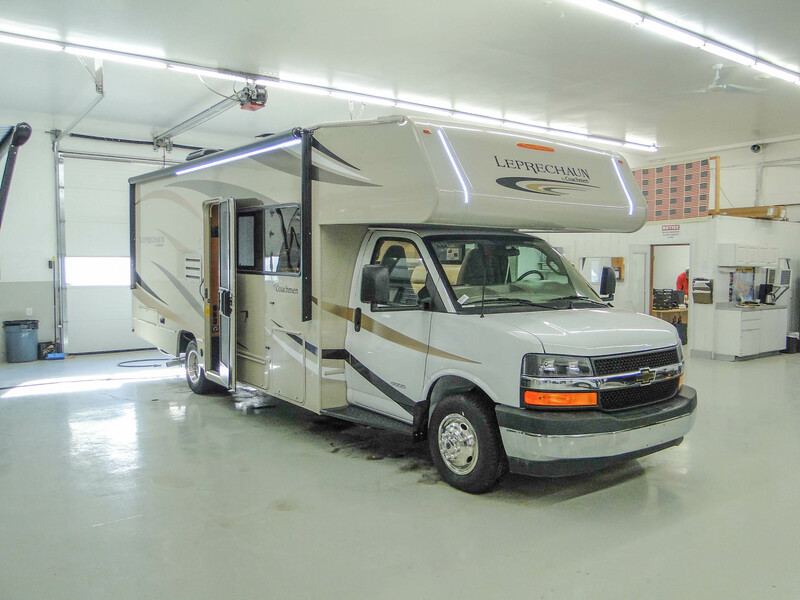 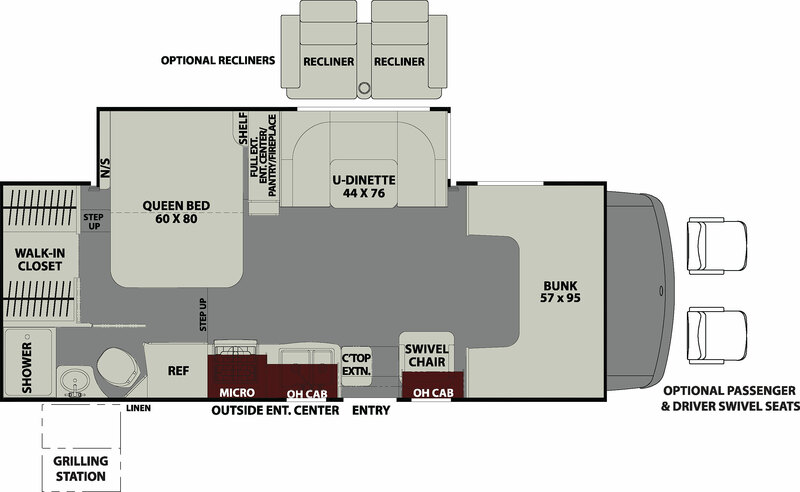 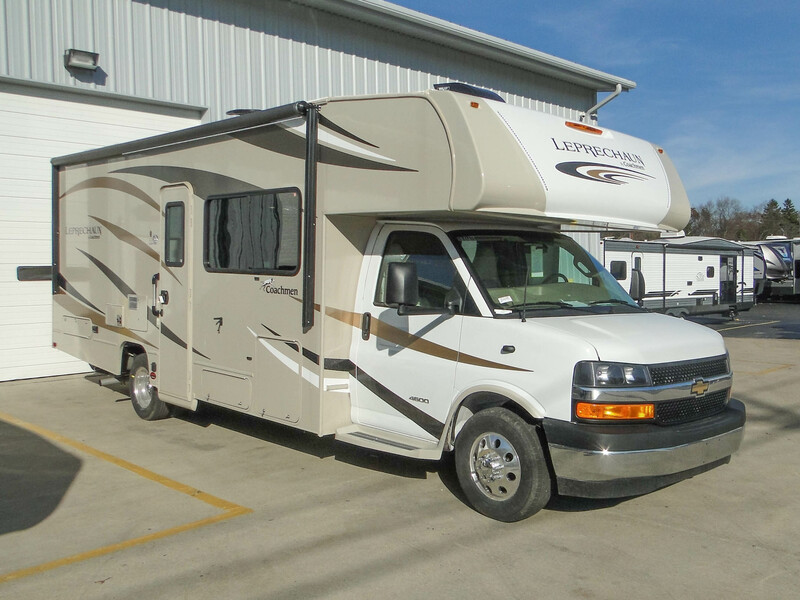 The Coachmen Leprechaun motorhome is a staple of the RV community and has been since 1973. 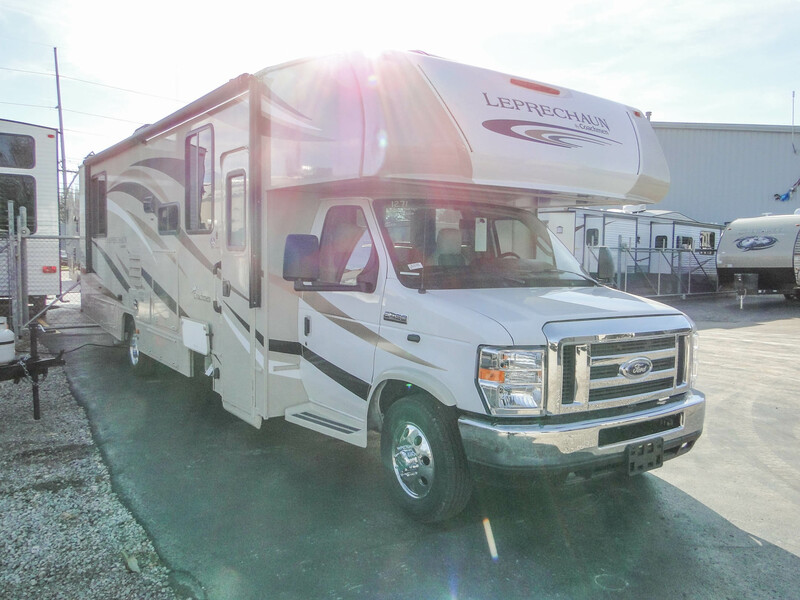 Its long list of superior safety and convenience features have placed it among the top choices of motorhome owners for decades. 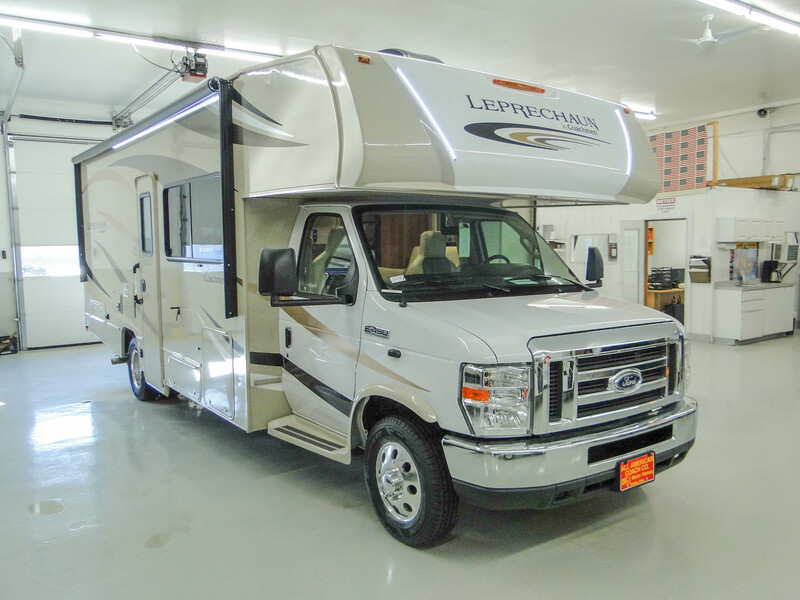 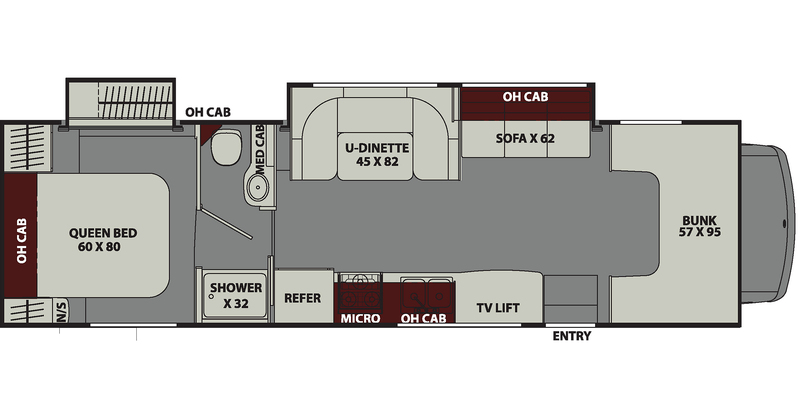 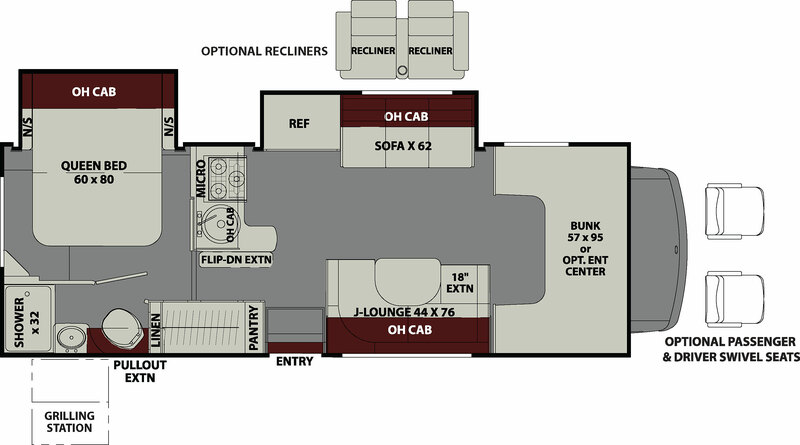 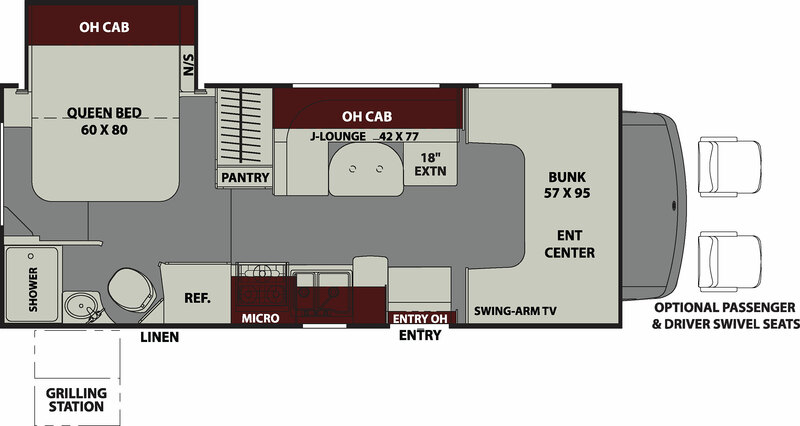 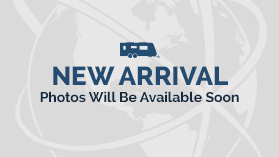 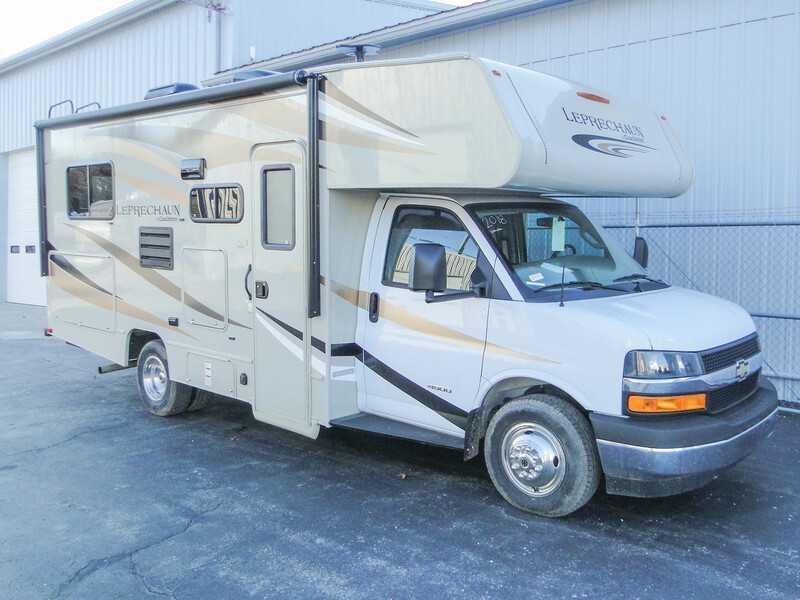 This is the perfect Class C Motorhome for any family!